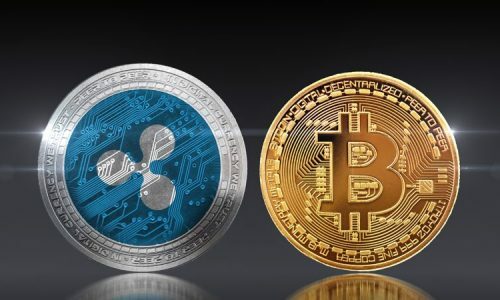 Ethereum and Bitcoin are the two are the most demanded of all the cryptocurrencies in the market, despite the fact that they both use different platforms for exchange. 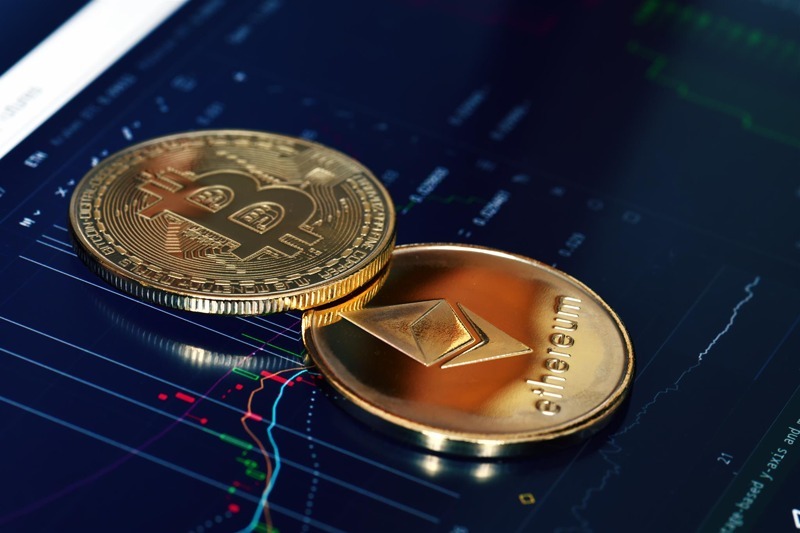 Looking beyond their availability and demand in the market, questions have been raised among developers and investors if Ethereum might overtake Bitcoin or if Bitcoin will retain its position as the leader of all altcoins. Here we will explore the two most trending and leading of the cryptocurrencies and compare their demands for the future. In order to make a fair comparison, various aspects need to be looked at closely to understand which should you invest on? Are the really sharing the same market? What are the possibilities of both retaining their various demands in the market? Will the demand for Ethereum rise above Bitcoin or will Bitcoin still retain the leading role, or will still remain the role model to other cryptocurrencies? Bitcoin which emerged back in 2008 was the old folk and the original of all cryptocurrencies developed by Satoshi Nakamoto. It is one of the leading digital or virtual currencies which allows us to send or receive money across the internet. The concept is that the investor will first be provided with a bitcoin wallet which allows them to send money to persons they are familiar with, and in most times to even those that they don’t know across the internet. The bitcoin wallet is essential in the sense that it keeps secret a piece of data called a private key or seed, which provides evidence that the transaction was completed from the owner of the wallet. The Bitcoin platform was originally built on the idea of proof of work; the proof of work from Bitcoin’s case is creating through the process called ‘mining’. The major component of Bitcoin blockchain is that it is an open and distributed ledger, and because of the open nature of the ledger, transactions on the blockchain can easily be verified by the approval of every member. This mostly offers security and trust without a third party seeing it. The general ledger with contains the users’ Bitcoin address is called the ‘blockchain’. For the mining of the Bitcoin to be correctly done, the technology it uses must complete a complicated algorithm, which involves deep calculations in exchange for some newly minted currency. Vitalik Buterin created Ethereum in 2014 which was approximately six years after Bitcoin was developed. The very purpose of Ethereum is to provide a platform on which smart contracts can be built and run. The Ethereum blockchain is created in a unique way to store different types of data, and this very data can be obtained using a computer program ran on Ethereum blockchain. These programs are usually referred to decentralized apps, or dapps. Ethereum also has its own digital currency called the ‘ether’. Since we now understand history and development of both bitcoin and Ethereum, it is important to determine the demand and supply curve. 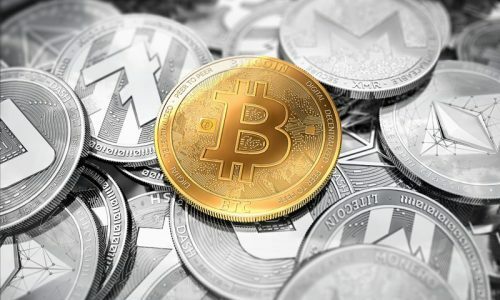 Bitcoin and Ethereum are close substitutes but not a perfect complement, meaning that the happenings in the market for Bitcoin can affect that of Ethereum. However, still, investors can substitute Bitcoin for Ethereum when forces like demand and supply, income (purchasing power) come into play. Just like in the stock market, labor market, and foreign exchange markets, the forces of demand and supply have a greater role to play in determining their respective prices and also in the market for cryptocurrencies. Have you ever wondered why the prices of stock in the united states are not the same as that of a country like Nigeria? The reason is that the prices of labor in the united states are not the same with that of Nigeria, and why the value of the currency notes of the compared countries are not the same in the foreign exchange market such as the Forex. These numerous differences are as a result of the play in the demand and supply which determine the price of the above mentioned currencies. In the same way, the forces of demand and supply have a role to play in determining the prices of Bitcoin and Ethereum while other factors like income can also cause a change in demand for the different cryptocurrencies. The intense hunger to know if Ethereum can overtake Bitcoin in terms of prices and demand is just like those asking if the value and price of Dollar can overtake that of the Nigerian Naira. The answer to this question is that yes, it is very likely only when the factors of demand and supply are in favor of Ethereum. At a point in time, the naira currency had more value than that of dollar notes but due to the increase in demand for dollar notes in the forex market, the value of dollars has appreciated over that of naira. The same can also happen in the case of Ethereum and Bitcoin. The law of demand states that the higher the price, the lower the quantity demanded and the lower the price, the higher the quantity demanded. Nevertheless, this negative relationship between price and demand can also turn positive; that is to say that the higher the demand, the higher the price but only if an increase in demand comes first. In conclusion, if there is a higher demand for Ethereum over Bitcoin due to lapses or challenges such as poor regulations in the market for bitcoin, poor access to bitcoin or investors low purchasing power to buy bitcoin and as such, they can go for a lesser cryptocurrency such as Ethereum. 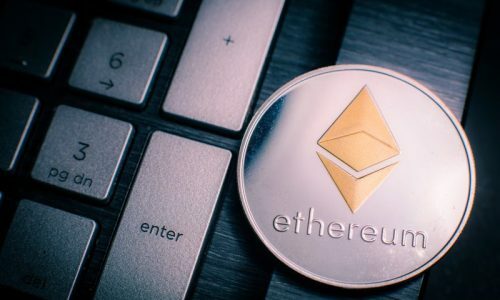 If this increase in demand for Ethereum leads to a rise in its price, in the long run, the need for Ethereum can possible overtake that of bitcoin as well as the market capitalization.